With Teachable Pro, issue custom certificates of completion to boost your course credibility and increase student success. Do you want people to take your course seriously—and see you as an authority in your niche? 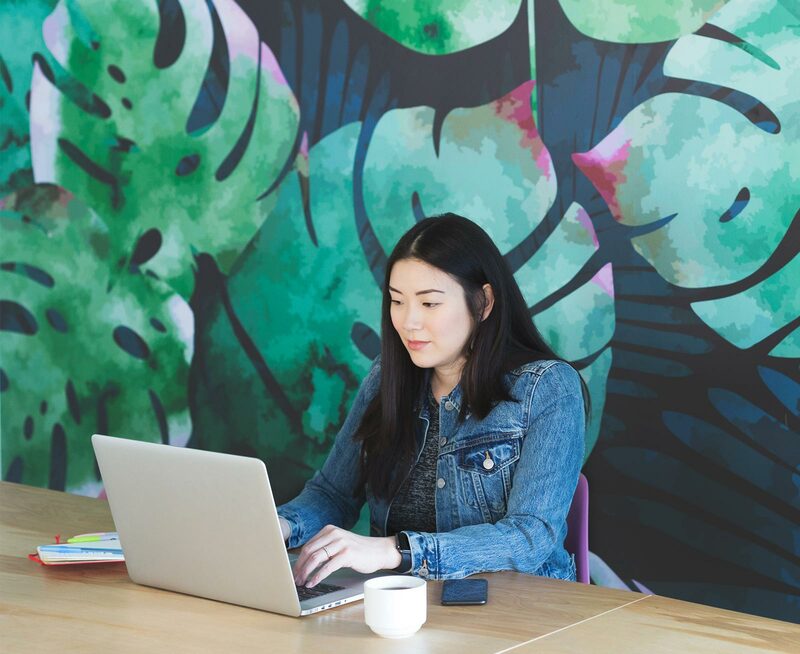 Students take online courses to master new skills, but they need proof. 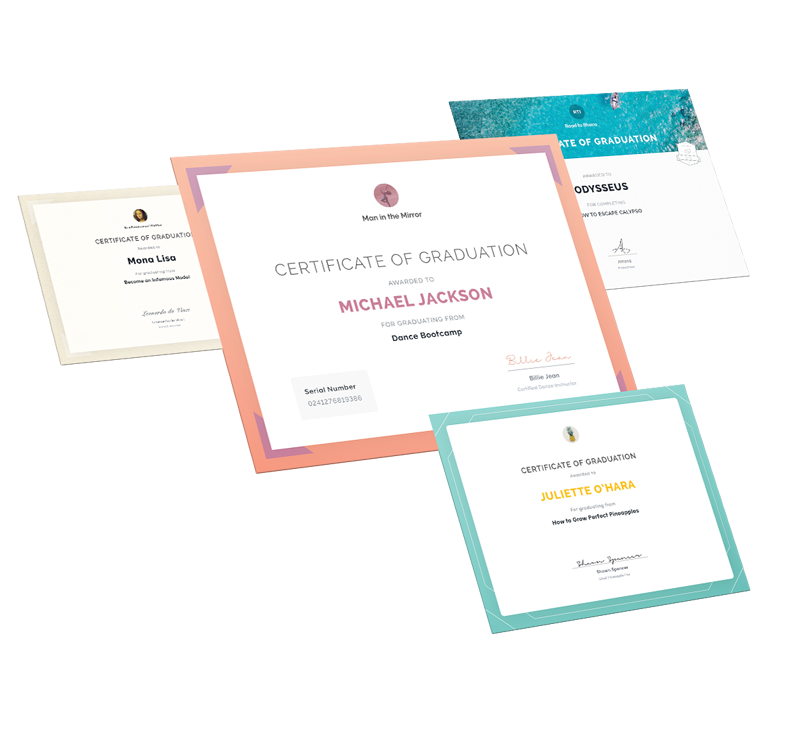 With Teachable Certificates, you can automatically generate certificates of completion for your students. They can get credit for their work through an agency or organization, or just show off online...and make you look good too. When you issue professional certificates, students and organizations will see your course as valuable. Over time, that means you can raise your prices, build demand for your products, and grow your business. Consider Teachable Certificates your seal of approval. What can you do with Teachable Certificates? With Teachable Certificates, you have full control. Activate certificates to issue automatically upon course completion, or withhold and issue manually for specific students or courses. Each certificate comes with a unique auto-generated serial number. Join Teachable Pro to access Certificates and upgrade your course. External certificate services are costly, and workarounds are complicated. Let Teachable take care of it all.